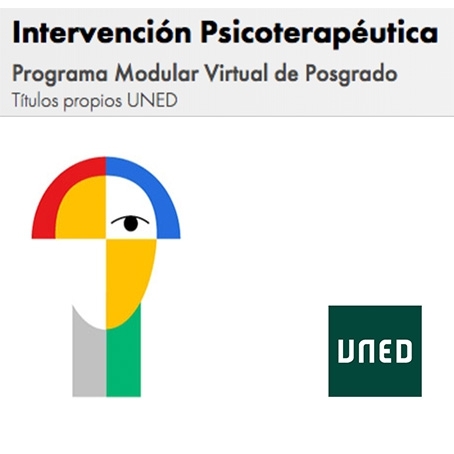 Brought about by clinical research, this work tries to approach an integrated model between cognitive-behavioral psychotherapy and pharmacotherapy, applied on the treatment of panic disorder with agoraphobia. This field, which is rather obscure in its results regarding researches done, deserves to be taken into account. 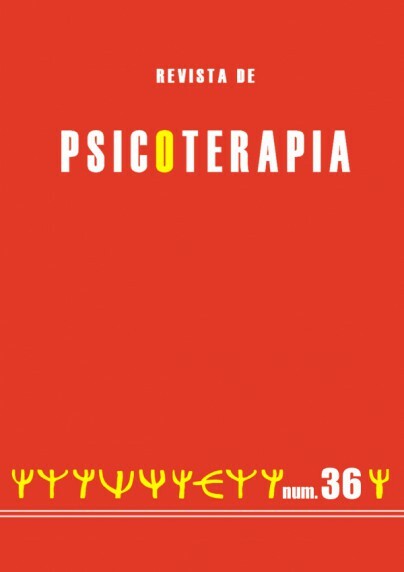 Bearing in mind some inespecific variables, such as the psychologist interventions in pharmacotherapy, the psychiatrist in psychotherapy, and improving the communication between both of them, sensitive decreases in treatment desertions are obtained as well as good evolutions in many cases, especially the most severe ones.